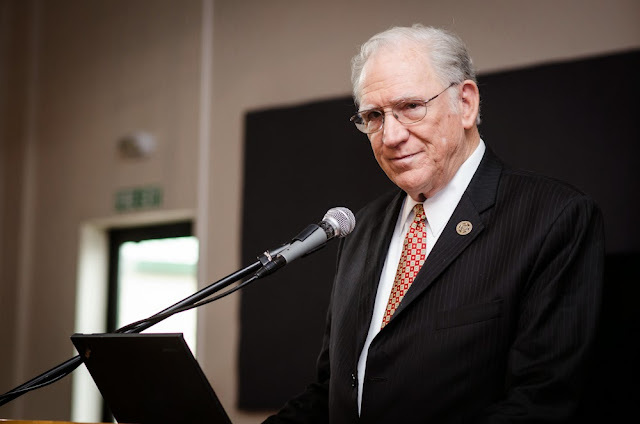 In recent years, Missler has been embroiled in several controversies related to his teachings dealing with Quantum Mysticism, Cryptic Bible Codes, and Nephilim False Eschatology. He has also been caught on more than one occasion in plagiarism. In 2007, Missler drew yet another type of controversy when he appeared on the speaking platform with a group of NAR prophets, mystics, and teachers, for the Quantum Leap 2 conference—co-sponsored by the extreme prophetic entity, The Elijah List.